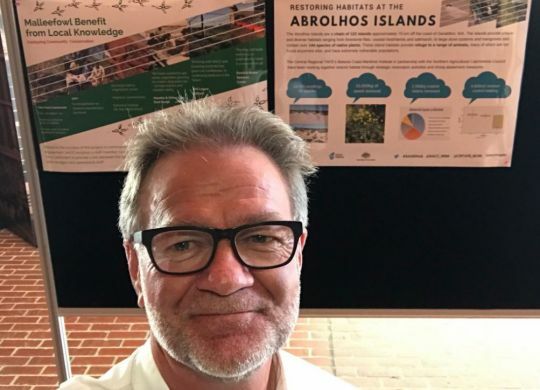 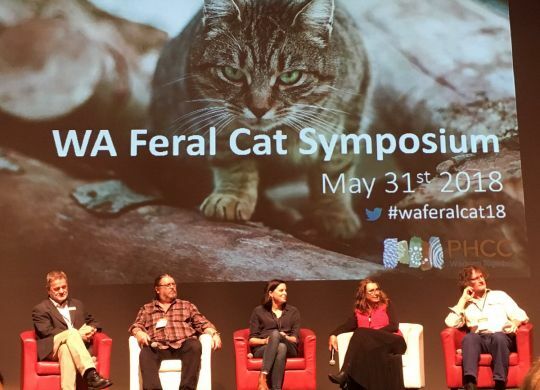 Rock stars of the environment and conservation sectors recently came together from across Australia to present at the inaugural WA Feral Cat Symposium held in Mandurah on 31 May. 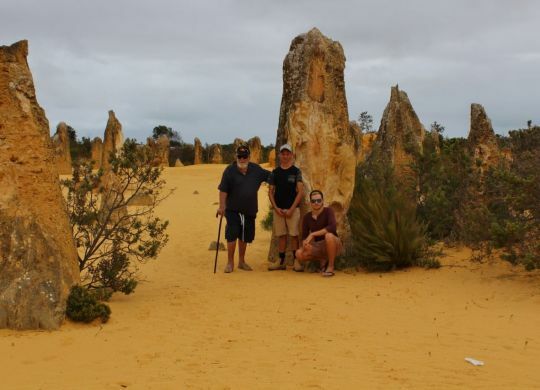 A sanctuary is often defined as a place of refuge or safety from pursuit and danger. 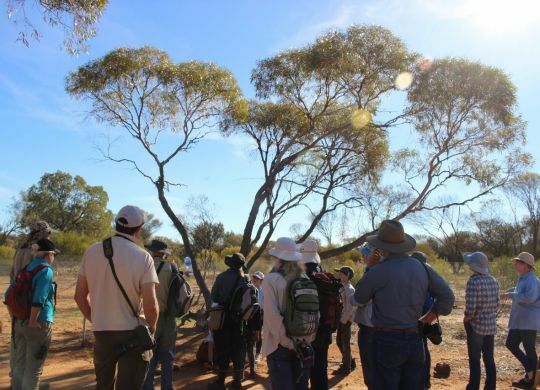 This is definitely one way to describe the Australian Wildlife Conservancy’s Mt Gibson Wildlife Sanctuary as it has become the perfect place of refuge for some of Western Australia’s most precious and threatened native species. 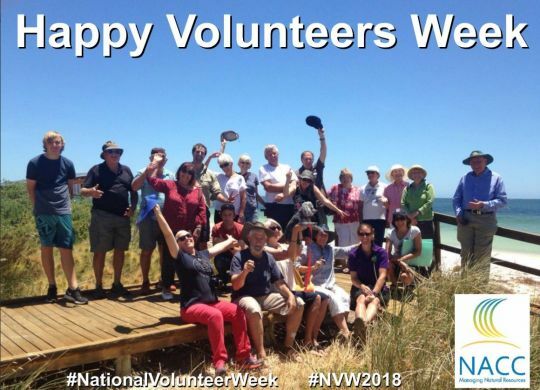 It’s National Volunteer Week, and thus an apt time to give a ‘shout-out’ to all of the many volunteers from across the NACC NRM Region who volunteer their time and expertise to help make this a better place, and to advance sustainability in our landscapes and communities. 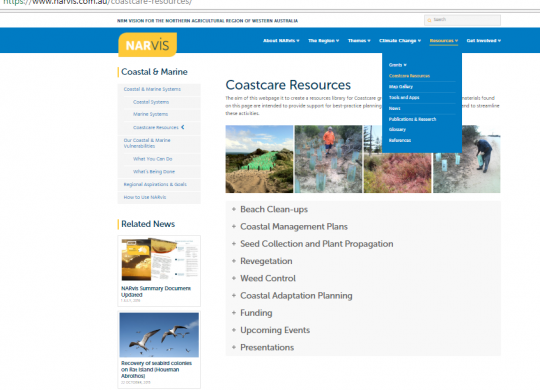 Community groups in the Northern Agricultural Region (NAR) now have access to a wave of new resources via the Northern Agricultural Catchments Council’s Coastcare Resources page on the NARvis website. 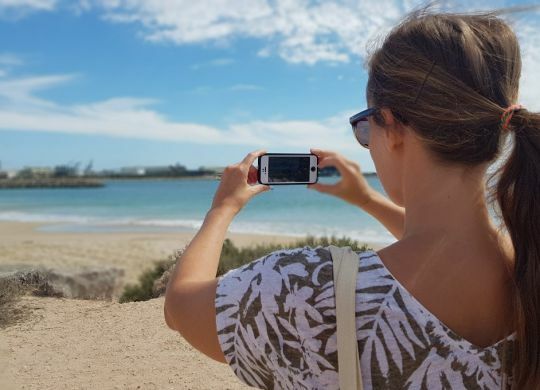 By now we’re sure that everyone has heard all NACC’s Photomon Services, but we’re wondering how many know about the app’s exciting new upgrades. 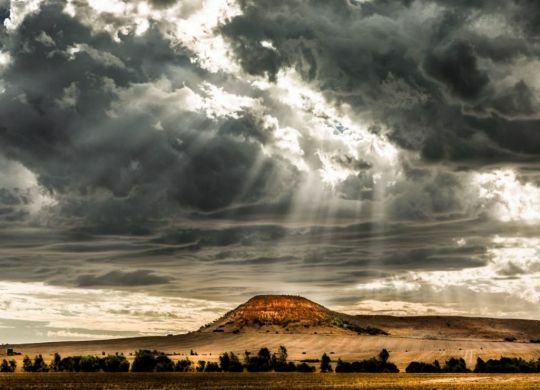 Congratulations to Serena Schewtschenko who is the winner of our 2018 Capture the Midwest Photo Competition. 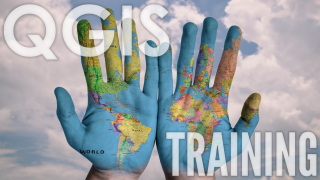 From the creators of GRID, comes a great new and free online QGIS training course specifically aimed at people in the NRM sector. 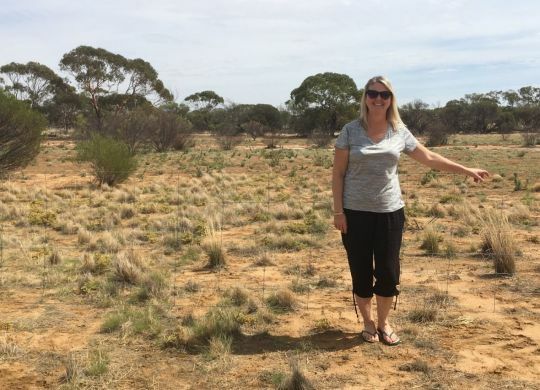 When the King Family purchased their property in Perenjori, Narelle knew straight away that she wanted to do two things….